Prime Motor would like to wish everyone a Happy New Year. May 2015 bring health, happiness and good fortune. We appreciate your business and continued support. 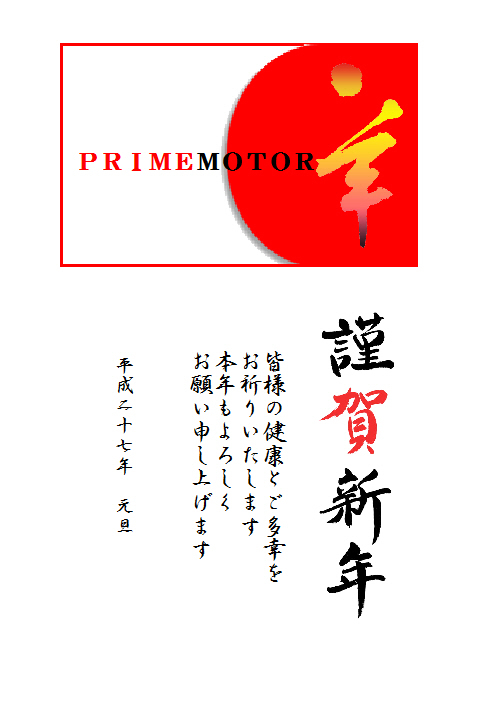 © 2019 Prime Motor. All Rights Reserved.